Apr.  21, 2016—Several Vanderbilt University systems are back online following the legal separation of the university and Vanderbilt University Medical Center. University faculty and staff should check back often for updates on availabilities. Feb. 18, 2016—Vanderbilt will conduct a test of the VUMC Notification System at 10 a.m. on Monday, Feb. 22. Feb. 18, 2016—It’s important to keep your information in C2HR up to date so you don’t miss out on news from Human Resources and its benefits providers. Apr. 11, 2014—Employees can now find step-by-step instructions on the Vanderbilt Emergency Preparedness website to edit AlertVU information in C2HR .